Beginning with a psychedelic sound indebted to space rock and shoegazer music, by the mid-1990s the band had released several EPs and two acclaimed records. They also endured name and lineup changes, breakups, health problems, drug abuse and various lawsuits. 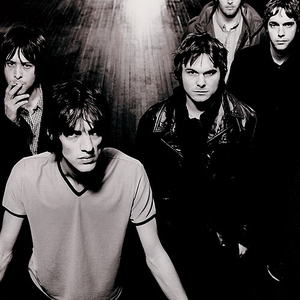 The band's commercial breakthrough was Urban Hymns and its single Bittersweet Symphony, which became a massive worldwide hit.